I honestly can't believe my little blog is 2 years old today! When I wrote my first blog post on the 2nd of Feb 2014, I had no idea I would fall in love with blogging as much as I have! I first discovered the world of blogging in 2013, I kind of just came across people tweeting their blogs and started browsing. Then I also discovered the world of YouTube, obviously I knew it existed but I didn't have any idea there was this whole community making videos, from then on, I was addicted! 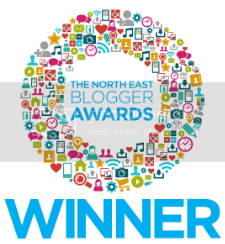 When I decided to finally take the plunge and make my own blog I had no clue what I was doing! I was a little into coding thanks to Myspace, so after a bit of researching and getting a basic layout from Etsy, I was off! I wanted to blog about the things I love, trips out, recipes, beauty, food, home & lifestyle, which I still do to this day! I feel that my blog has come on leaps and bounds over the years, I'm so pleased with where it's going at the minute and I've always put so much time and effort into it. 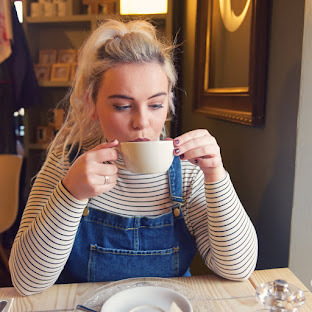 From studying photography at uni I've always been super passionate about creating beautiful photos for my blog, I've always loved English and writing so blogging seemed like a great hobby for me to try. Some amazing opportunities have come my way because of my blog and I wanted to use this post to say thank you to anyone who reads my blog or takes the time to leave a comment, I appreciate you all so much and I'm so glad my little corner of the internet appeals to others! Happy Birthday! 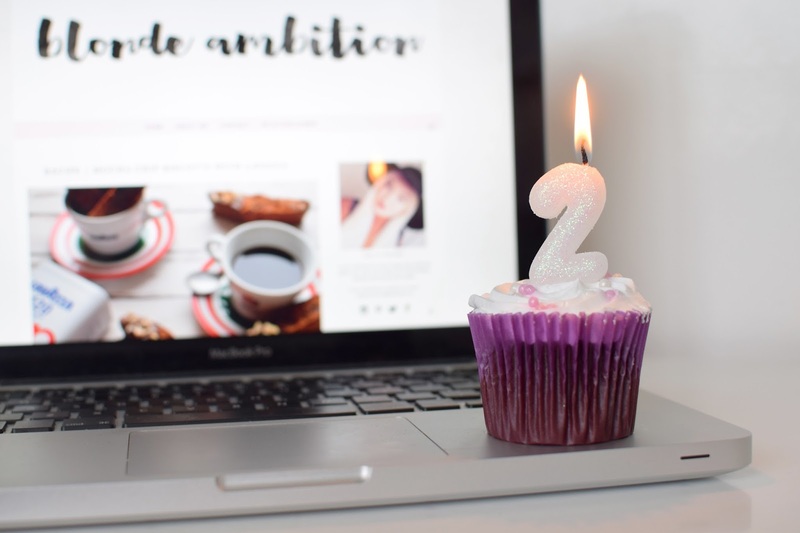 My blog turns 2 this month as well! !